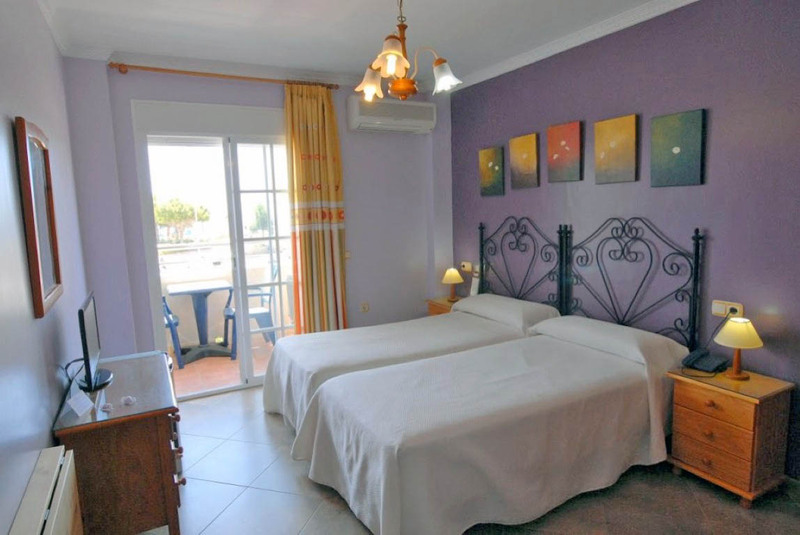 The hotel counts on a capacity for 42 people and has 20 cosy rooms, between doubles, triples and singles. 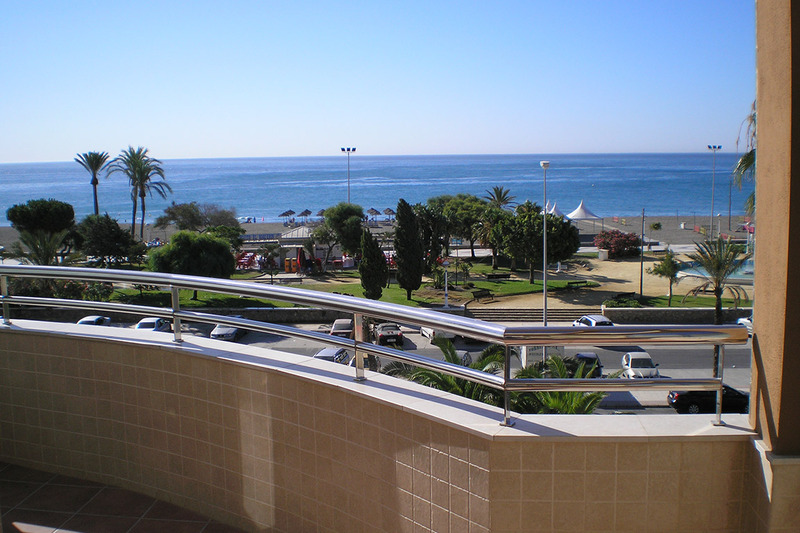 In additionb, some rooms have a balcony with views to the Sea and the promenade. 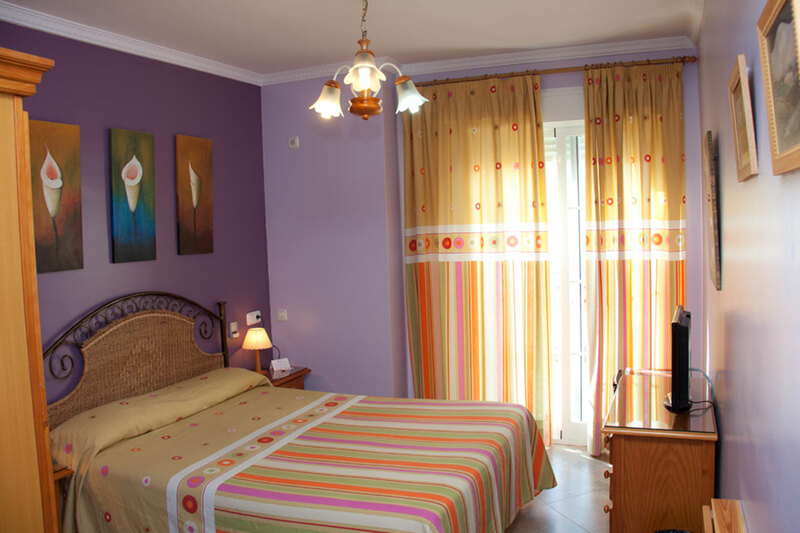 All Our Double Rooms can be supplemented with Extra Bed Triple to make them. 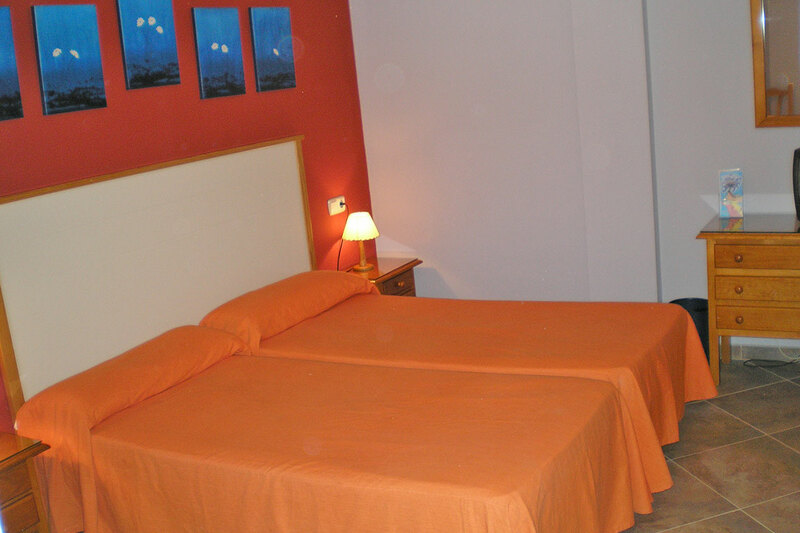 We also have Double Single Use simple and single rooms. We also have more Cribs for Young Family. Please contact us to better serve you in your specific needs. 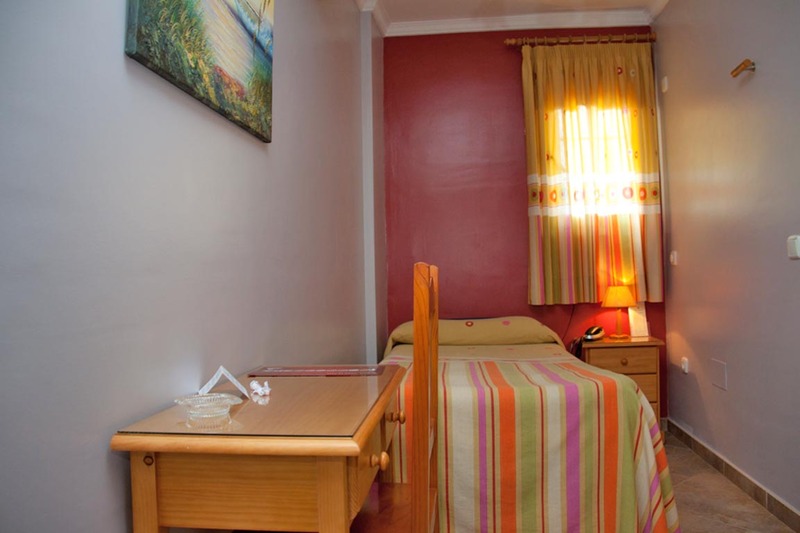 Double Room for One Person (1 PAX) Area 15 m2. 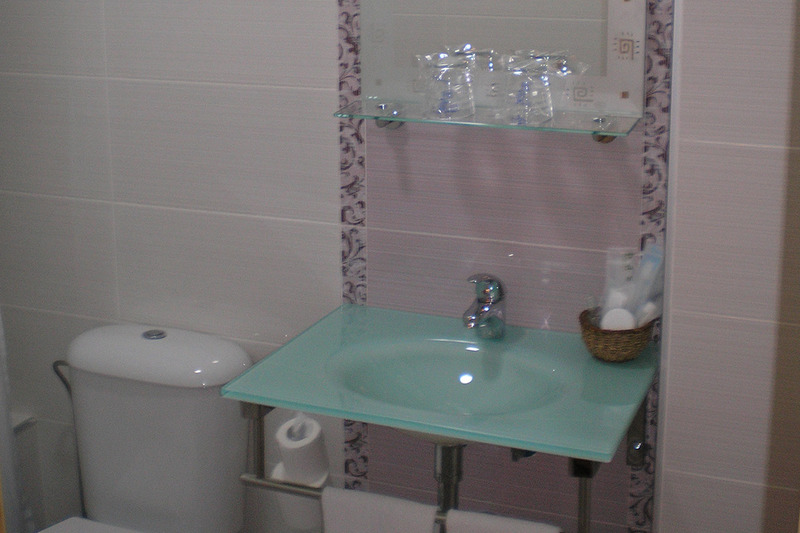 Single Room (1 PAX) Area 9 m2. 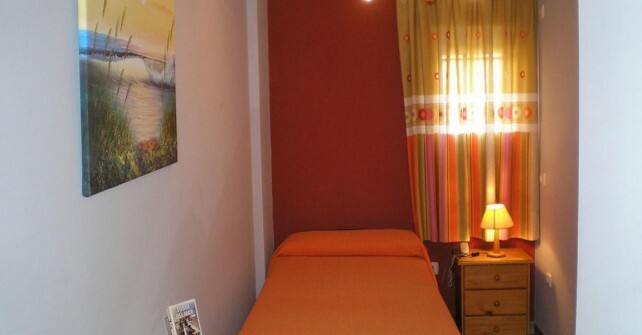 Double Room with Balconny (2 PAX) Area 15 - 17 m2. 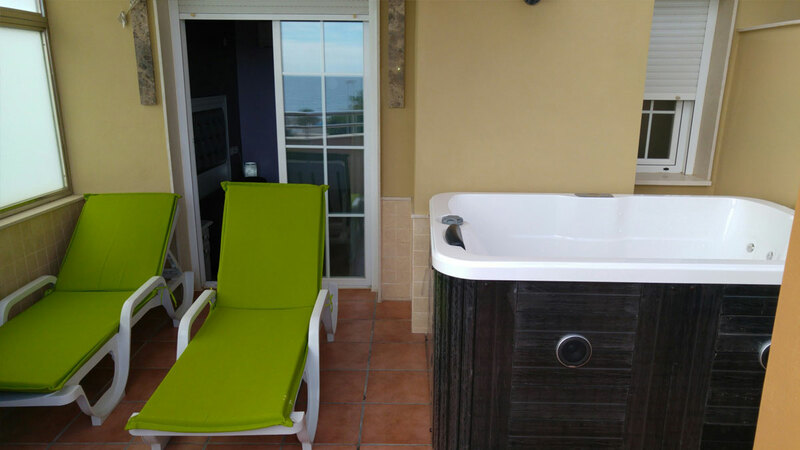 Superior Double Room with Sea View , Terrace and Jacuzzi Exterior (2 PAX) Area 15 m2. 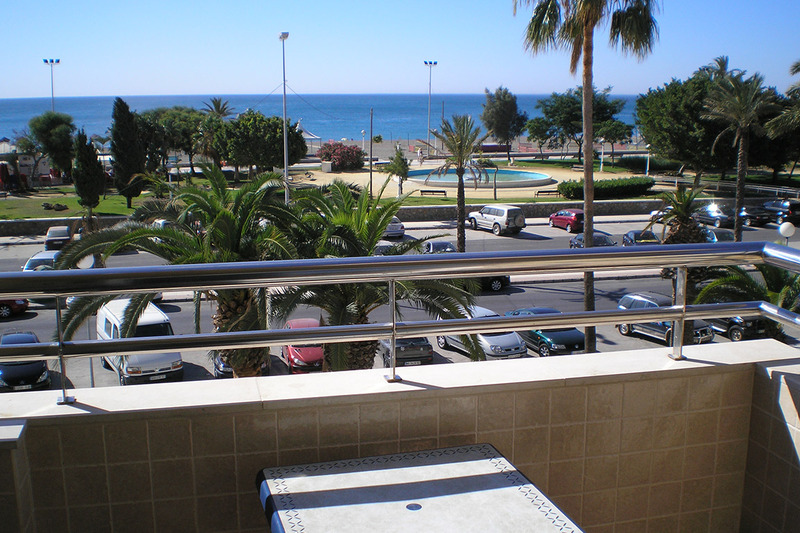 Double Room Standar 1 ó 2 beds (2 PAX) Area 15 - 17 m2. 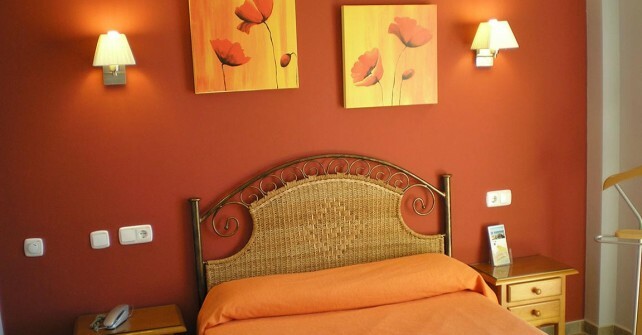 In the double rooms can accommodate 1 extra bed (3 PAX). January, February, March, April, May, fron 15 September to 30 December. From 1 of June to 14 of July and September, excluding weekends. From 15 of July to 31 of August, weekends of June, July and September, Holy Week. 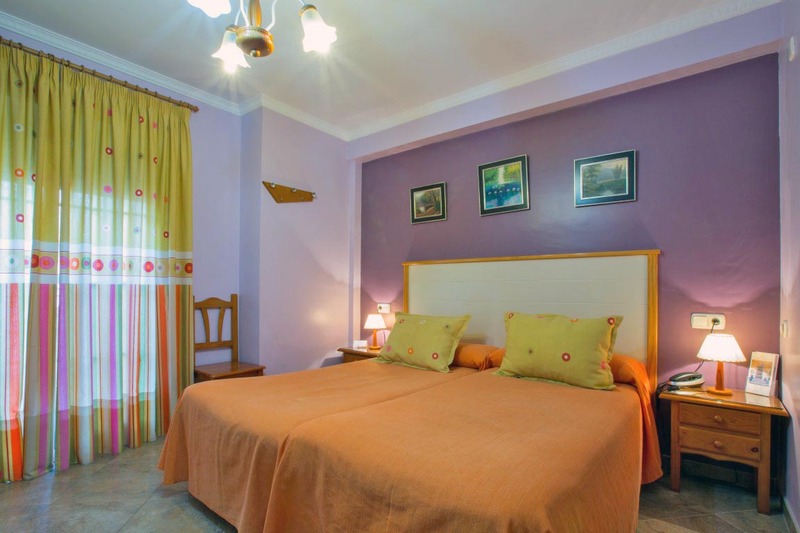 See Possible Deals, Special Rates for Commercial or Business, directly by phone, by e-mail info@hotelmiraya.com or button Book Online. 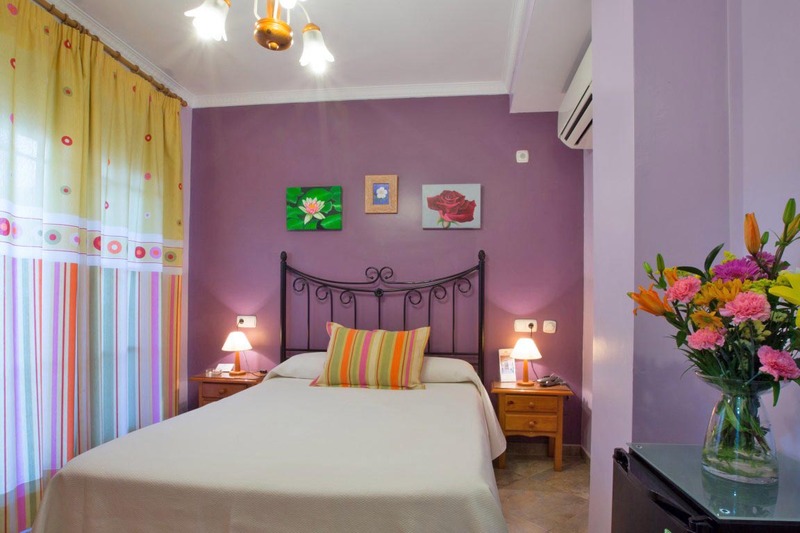 It also has the advantages for direct bookings. 1. 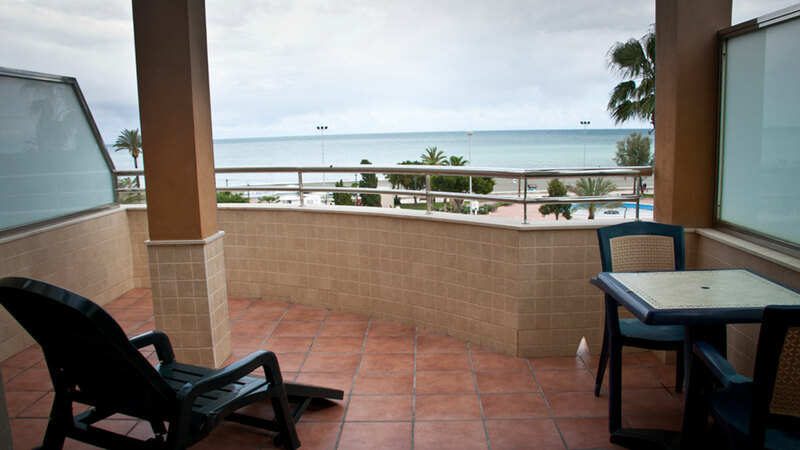 Prices are per room on Accommodation Only with tax included, Iva. 2. 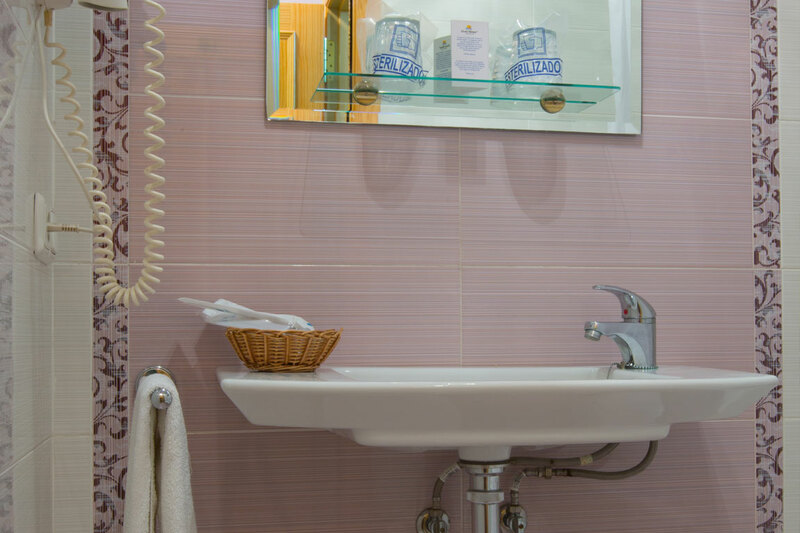 In Booking Process can Add Extras, such as: Breakfasts, Set Infusions or Welcome pack. 3. 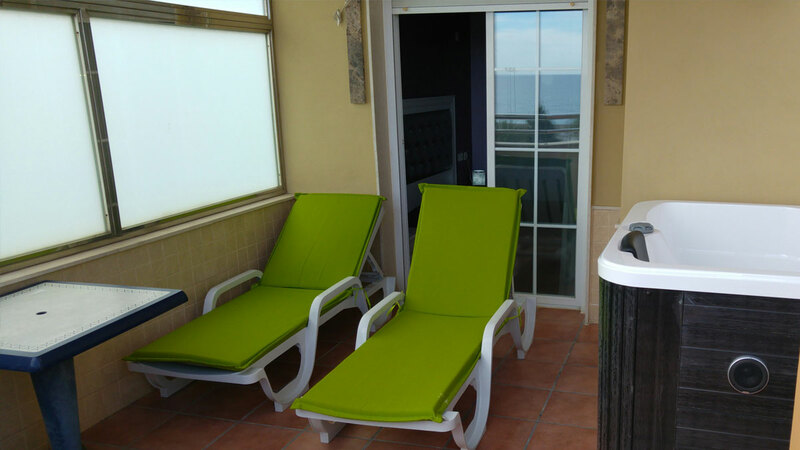 In general, the total amount of your booking will be paid on the day of entering the hotel, the credit card that asks for a guarantor of the reserve. Check in: To 12:30 a.m.
Departure time: From 11:45 a.m.
5. Reservations are treated safely and under application of the Data Protection Act. (Organic Law 15/1999 of 13 December). If cancelled is done up to 2 days before the date of your arrival, no fees will be charged. Once passed this period of time, we will charge your one night. If you want to leave before the indicated date, we will charge you for the whole reserved period. In case you want to cancel or modify your reservation, please, contact us via mail address obtained together with your reservation confirmation. If you have some further questions, please, do not hesitate to call us. 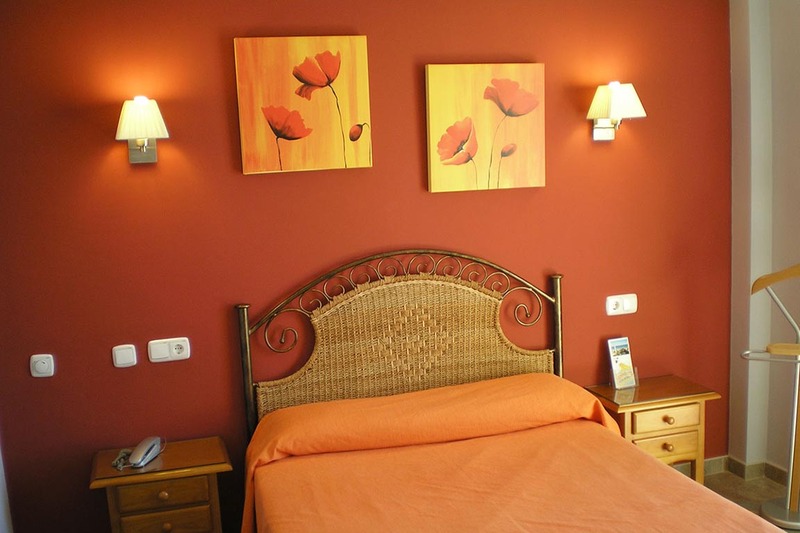 For specific dates, the Hotel may require a minimum of nights stay. 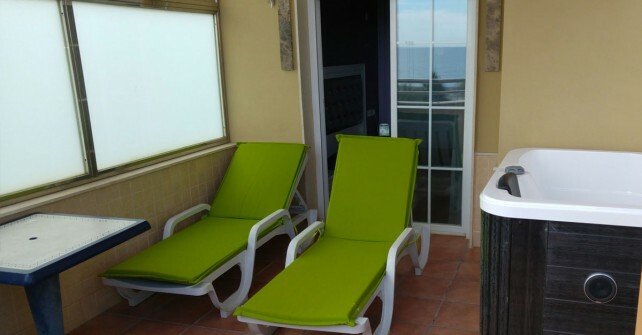 If you choose this type of rate, full payment for your stay will be at the time of booking confirmation through a charge on your credit card provided. 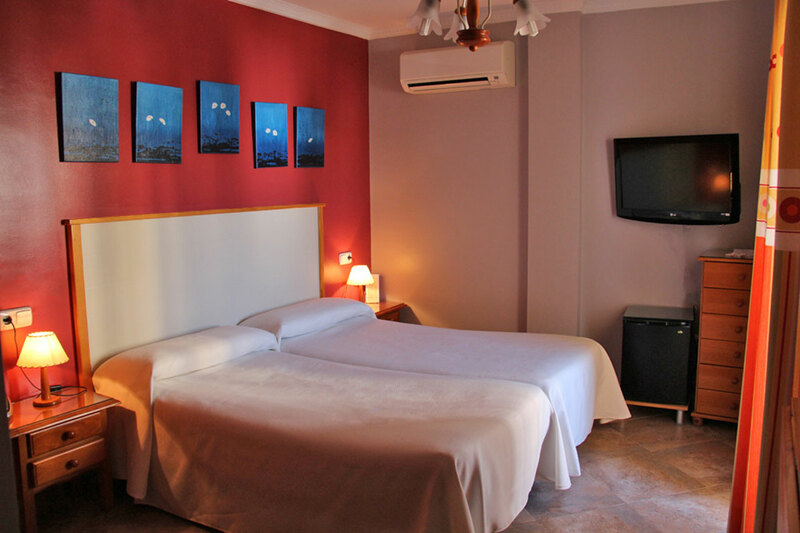 This rate is more economical, but is non-refundable in case of cancellation, modification or no show the hotel. If for any reason you could not make this charge, we will cancel the booking at any time prior to your arrival. It will be informed through their contact details available in the Reserve. 8. Children or third persons in the same room. 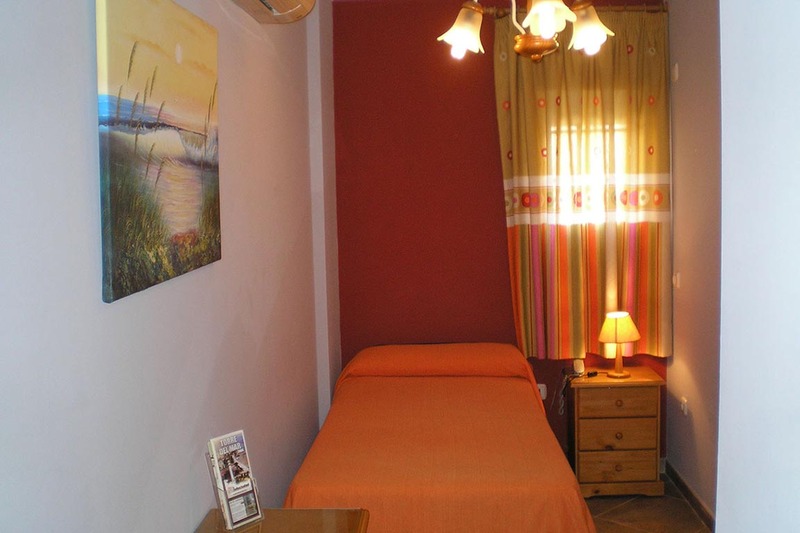 Children below 2 years: Cradle 15 Euros per day. No one is obliged to Hiring him, can bring or share existing bed with parents. Children below 5 years: Free, sharing existing bed with parents, accommodation only. 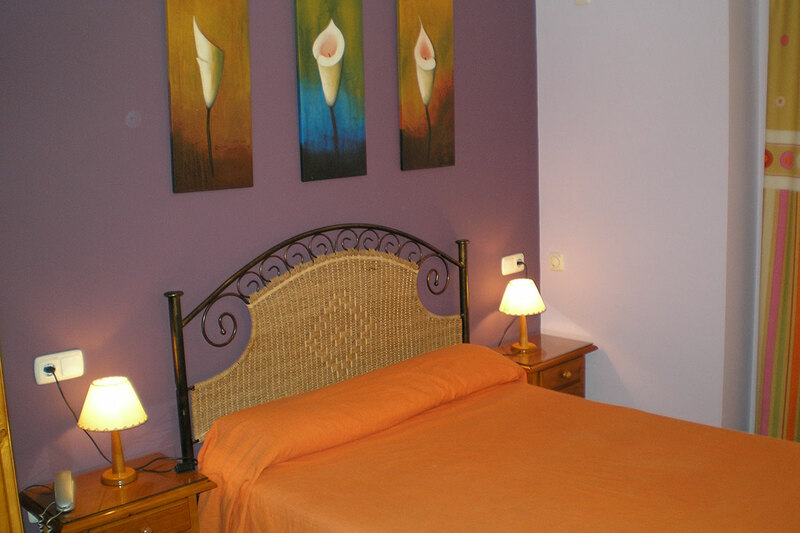 Older Children 5 and Adults: Mandatory Extra Bed in Double Room: 15 to 30 € / day, depending on the season. Mandatory Hiring him. 9. Credit cards accepted: Visa, Euro / Mastercard, Maestro and 4B. 10. 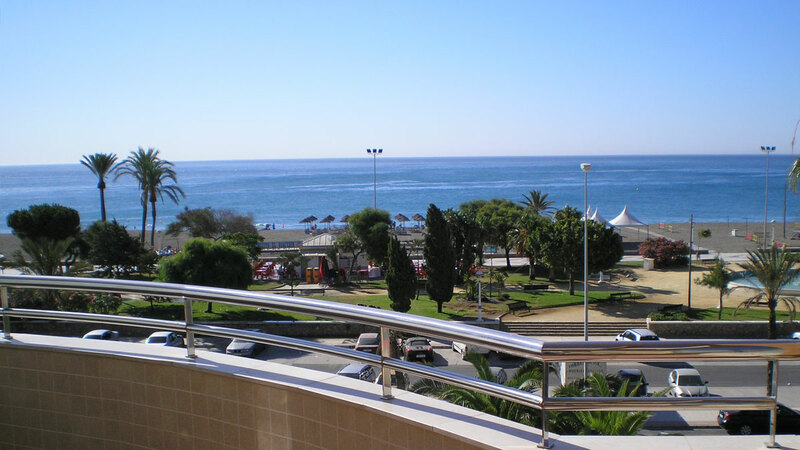 The CLIENT is subject to Spanish law and jurisdiction of the local courts of Málaga, shall be made in accordance with the Law on Tourism of Andalusia. 11. When making a booking you are giving your exposed under these conditions..